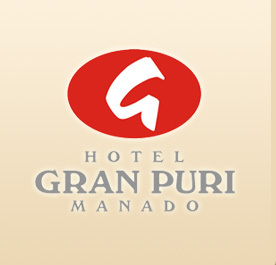 Thank you for visiting us at www.granpuri.com! We would appreciate your time spent to find out all about us and bring a valued results for both of us in the near future. 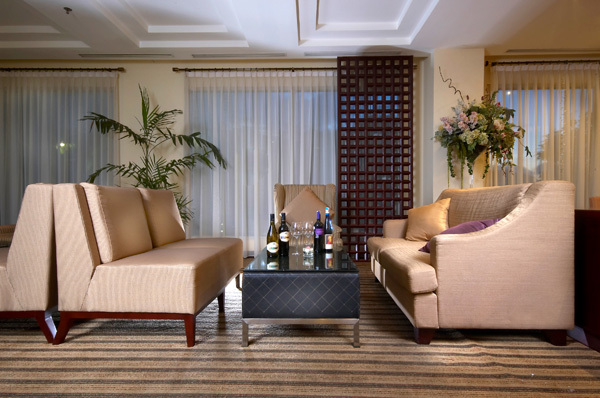 Here, we have done everything we can to ensure that your visit is a pleasant one, so that you may share the wonderful experiences and comments to all the people you know. 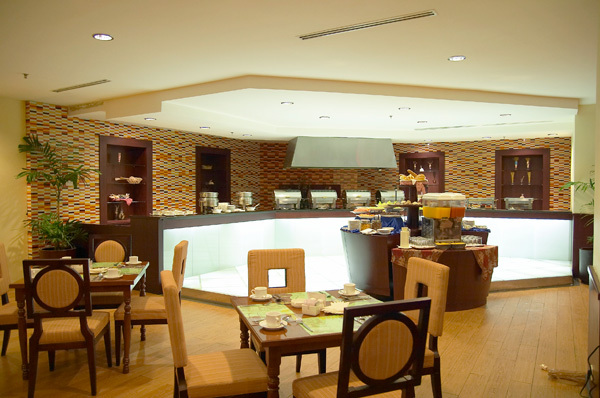 On the other hand, if your experience has been anything less than what you expected, please let us know by leaving us a comment since we are here to make your vacation a wonderful experience..
We hope that you will start your vacation by joining us at Hotel Gran Puri Manado with its services and facilities. We also wished that you will continue your vacation by discovering the excitements and spirits of Manado, North Sulawesi's the number one Dive Mecca place in Indonesia.